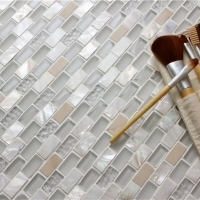 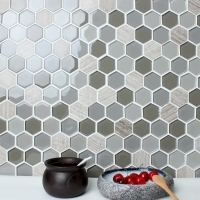 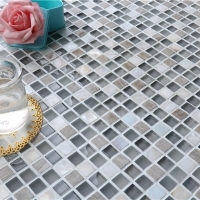 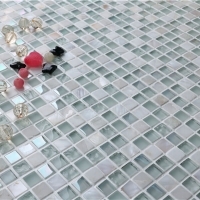 With clear texture, this 3'' black mixed gray hexagon mosaic tiles can bring your dreamy space into reality. 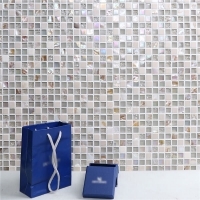 Long lasting and good looking! 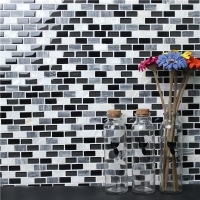 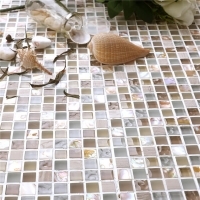 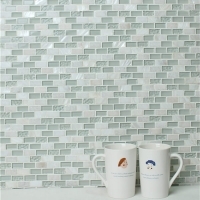 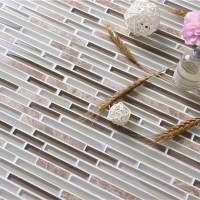 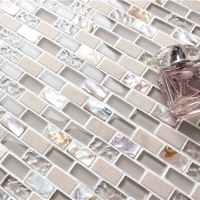 Suitable for interior design, kitchen, backsplash, living room, etc.